“Illustration Now ! Fashion” Coming Out! I’m very happy to announce that I’m on “Illustration Now! Fashion” published from Taschen. Jean Phillippe Delhomme and many more from all over the world. I’m so honor and simply happy to have my work included in this beautiful book. 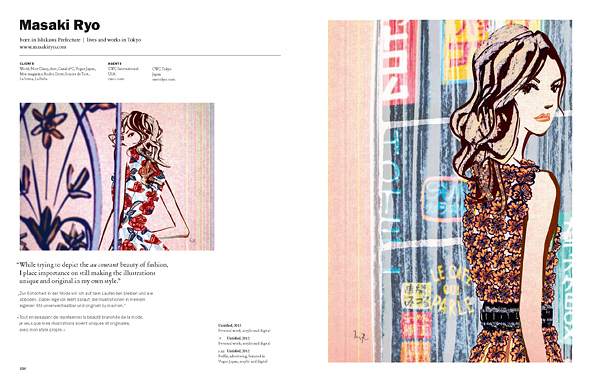 My work is also featured in“Illustration Now! vol.2” published from a same publisher. Add this book to your book collection!